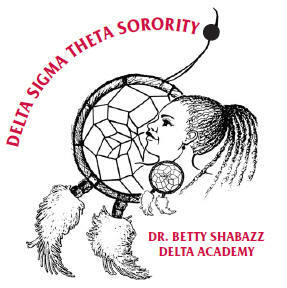 Dr. Betty Shabazz Delta Academy is now accepting applications for the 2013-2014 program year. Applicants must be middle schools girls ages 11 to 14. Delta Academy will meet every third Tuesday of the month beginning on September 17, 2013 at 6pm. For more information please contact Tremaine Sanders (tremainesanders@gmail.com) or Sandra Harris (sandra.harris1913@gmail.com).